The green has gone from Mariah’s Ireland. Every garden and field that was once lush with crops is now lifeless muck. And yet Mariah holds one seed…the seed of hope. 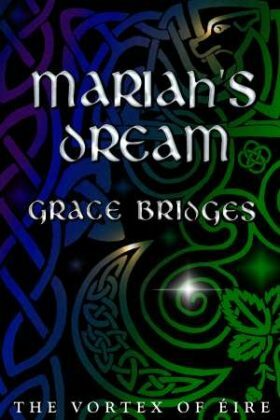 Book 1 of the The Vortex of Eire series.